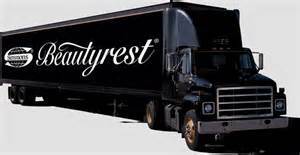 We just got in two truckloads of mattress sets and furniture that we need to clear out !! All sizes available !! Twin, Full, Queen and King !! MY SIDE – Sleep to Live Sets !!!! Different firmness level on each side of the mattress !! So if you like a softer mattress and your partner likes a firmer one…..These are the sets for you !!! Over 25 different living room, 20 different bedroom and dining sets ALL at CLOSEOUT pricing !!! Discount only available at time of purchase.